JYC Summer Series Tuesday night weekly 6/18 through 8/27 excluding 7/23 for Crew Rotation race. The warning signal for the first class is approximately 1810. This is a sample event. The capabilities that exist in the All in One Event Calendar (AI1EC) plugin are enhanced by Crew Manager. The fields provided by AI1EC for start date/time and Event Location are used to tell the crew where the boat will be and what time Crew is expected to be there. The Skipper may use the AI1EC fields for Event Cost & Tickets to add a link for any tickets the Crew may purchase (e.g. post race party tickets). AI1EC also includes fields where the event organizer contact info and website may be entered. This is useful to list the sponsoring yacht club organizers name, phone and email. A link may also be entered for the yacht club or race website. The Skipper should include information that will help the Crew prepare and may include items such as a link to the race documents, scratch sheet, tides and weather. 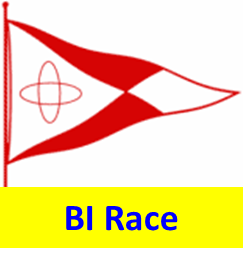 The Skipper may enter information in custom fields to show that the boat is registered, race fees are paid, and the uniform that the crew should wear (e.g. Wear White Shirts). After the race the Skipper may enter the race results and a link to the results. 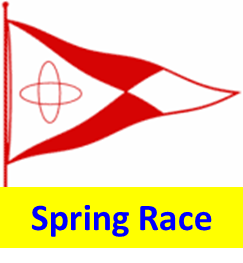 This will display when the event is opened on the website, and on a Race Results page under Boat using the menu. The real benefit of Crew Manager is the information displayed below. A list of Crew is provided that is color coded. Crew “Available” for an event are assigned a position on the crew by the Skipper. The Skipper may also make assignments to individual members (e.g. bring beer, bring rum, bring munchies, etc.). The content below is automatically displayed for every event. There is a shortcode [crew] at the bottom of the text field and visible when editing the event. This shortcode tells Crew Manager to generate the formatted Crew list for the event.